GIR travelled to Paris to find out how the French investigative landscape has settled after the seismic shift in attitude towards investigations caused by Sapin II, the landmark anti-corruption law that came into force in July 2017. 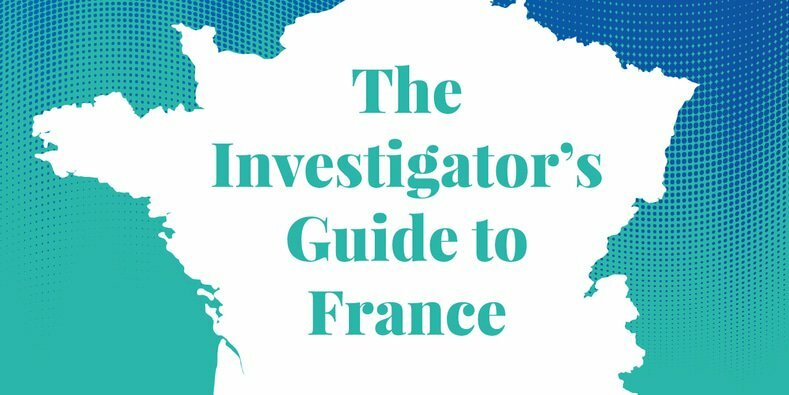 Following sweeping anti-corruption reforms and the country’s first deferred prosecution agreements, GIR travelled to Paris to discover who the movers and shakers are in the French investigations market. Sherpa has asked French prosecutors to “promptly” investigate Dassault Aviation for alleged corruption related to an aircraft contract with India known as the “Rafale deal”. France’s new anti-corruption authority wants to position itself as a conciliator between foreign and French prosecutors, as it establishes how it is going to fit in among the country’s other agencies. The decision of a Paris court to quash an insider trading case against executives of aircraft-maker Airbus Group has sparked an intense debate in France over whether criminal or administrative authorities should handle market abuse enforcement. It took several media reports to spark French authorities’ investigation of Société Générale’s Gaddafi-era Libyan bribery scheme, even though the DOJ had been on the case for two years. The head of France’s Public Prosecutor’s Office has hailed the recent US and French foreign bribery settlements with Société Générale as a “breakthrough for international cooperation”. Parisian lawyers have commended the US Justice Department for not imposing its own monitor on Société Générale and for instead allowing France’s AFA to oversee the bank’s anti-bribery compliance for two years. The deputy head of France’s Anti-Corruption Authority acknowledged the authority’s limited territorial reach but warned French companies that they can often still be pursued by the DOJ.